Extreme jobs or intense jobs are those jobs that range from 24/7 client demands to working in multiple time zones, to working in extreme climatic conditions. According to the research by the human resource management, only 20% of the women hold extreme jobs. This is because women in extreme jobs were found to hold themselves guilty for their children’s underperformance in school, unhealthy food habits and addiction to gadgets and television. However, today we are going to focus on those 20% women who are brave enough to take up extreme jobs of the world. Women have been serving in the military by taking up various roles for centuries. Despite this fact, woman as a combatant in the war is still controversial. 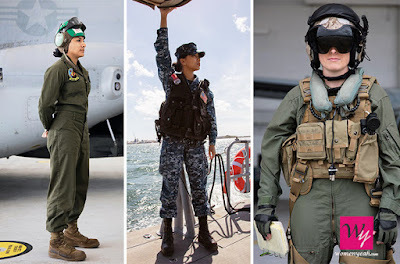 It is only from the beginning of the 1970’s that the Armies have begun allowing women to serve actively in all branches of the military. 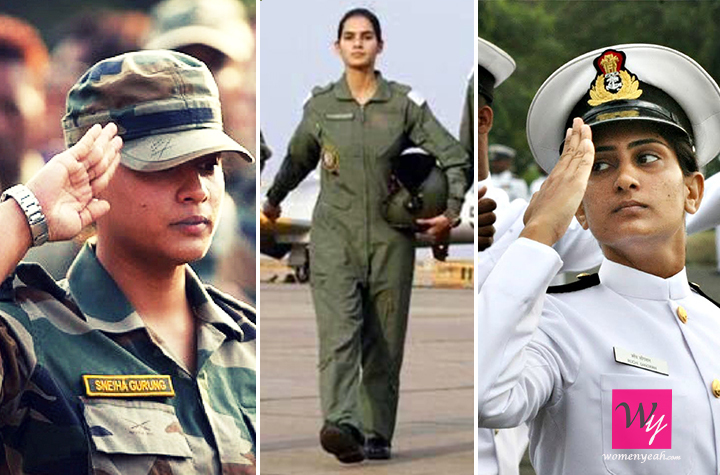 Women accounted for 3% of the Indian Army, 2.8 percent of the Navy and 8.5% of the Air force in 2014, in India. In France, they account for 11% of the Army, 13% of the Navy, 21% of the Air force and 50% of the Medical Corps. Tandem skydiving is a type of parachuting where a student skydiver is attached to the yoke of the tandem instructor. 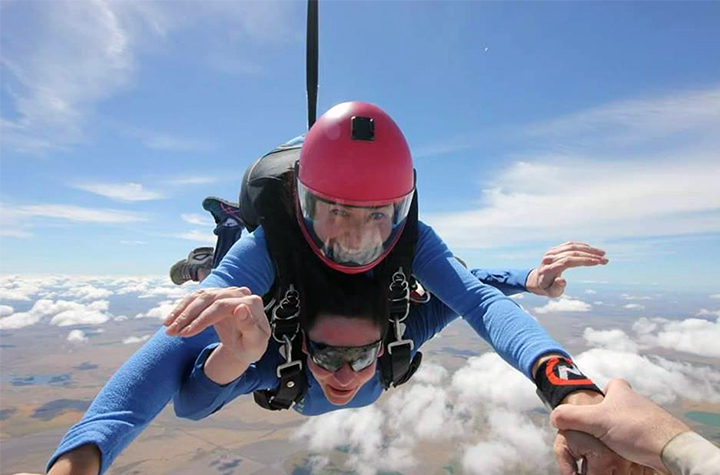 Like any other extreme job tandem Skydiving also attracts a number of men as instructors than it does women. 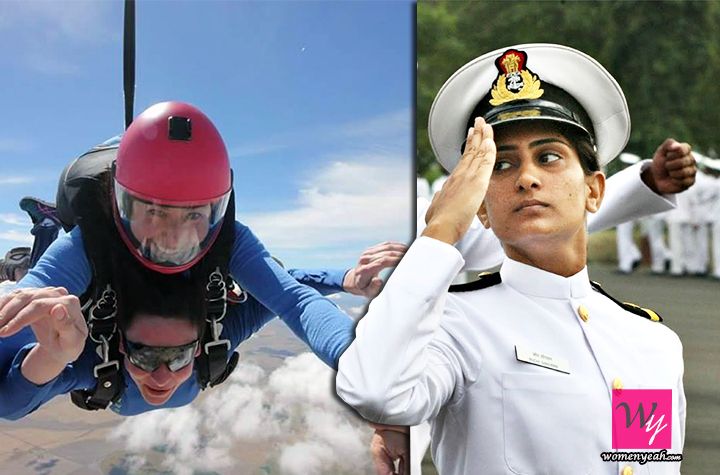 This is because of various myths associated with women being tandem instructors. 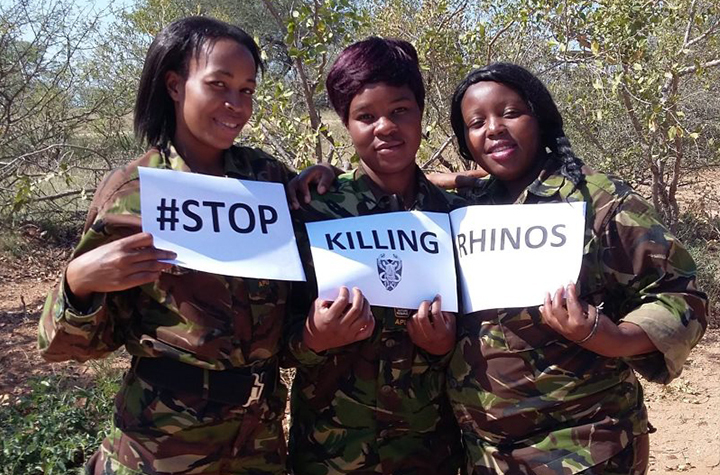 Founded in 2013, black mamba anti-poaching unit is a female anti-poaching unit in South Africa that protects the Olifants West region of the Balule nature reserve. The aim of this unit is to make the area under their influence the most undesirable, most difficult and least profitable place to poach any species. This unit has 32 Young women and 2 men with a greater concern to conserve rhinos. 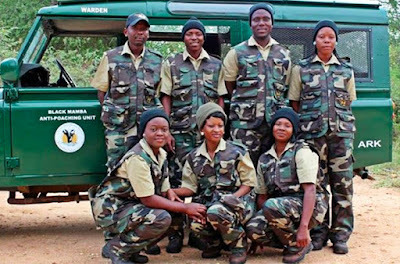 The black mamba women are trained in Survival and anti-poaching skills and are taught to blend in with the surroundings and track human and animal movements. Their lives are at constant risk as they are in close proximity to the wildlife.